Masterpiece 2013 is underway at the South Grounds of the Royal Hospital, Chelsea, London. Now in its fourth year the fair has established itself as a worthy successor to the Grosvenor House Fair and it brings collectors, art dealers and curators from around the world. A huge range of goods is on offer in a luxurious purpose built mall type environment packed with everything from antiquities to antique furniture, jewellery, art, sculpture, tirbal art and even classic cars. 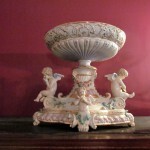 Here is a small selection from a huge range. Masterpiece runs until July 3. 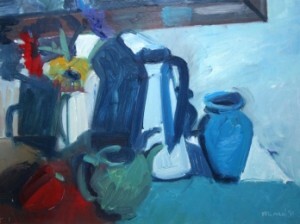 (See post on antiquesandartireland.com for May 28, 2013). 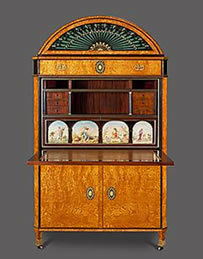 The Beethoven Secretaire c1815, Pelham Galleries. 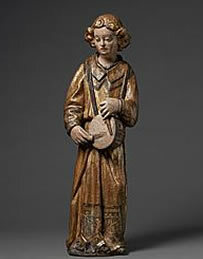 A walnut Angel with Tambourine with original gilding, Lombardy, mid 15th century at Mullany. A c Ist century A.D. Roman relief of a Bacchante or Maenad at Rupert Wace Ancient Art Ltd.
An English Queen Anne black japanned bureau cabinet c1710 at Ronald Phillips. 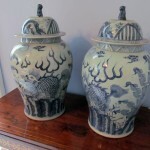 A pair of antique alabaster vases on pedestals at Butchoff Antiques. 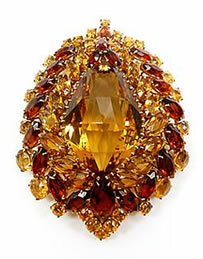 A mid 20th century citrine cluster brooch pendant by Boucheron Paris c1940 at S.J. Phillips Ltd.
Francis Bacon’s Three Studies of Isabel Rawsthorne 1966 made £11,282,500 and was the top lot at Sotheby’s. (Click on image to enlarge). Works by Francis Bacon led Sotheby’s contemporary art evening auction in London on June 26. The sale realised £75.8 million with an average lot value of £1.43 million, one of the highest figures for the category in London. More than 90% of lots sold achieved prices at or above estimates. Bacon’s 1966 triptych portrait of Isabel Rawsthorne made £11,282,500 while the first work the artist ever sold, Head III made £10,442,500. Bidders from 38 countries participated. 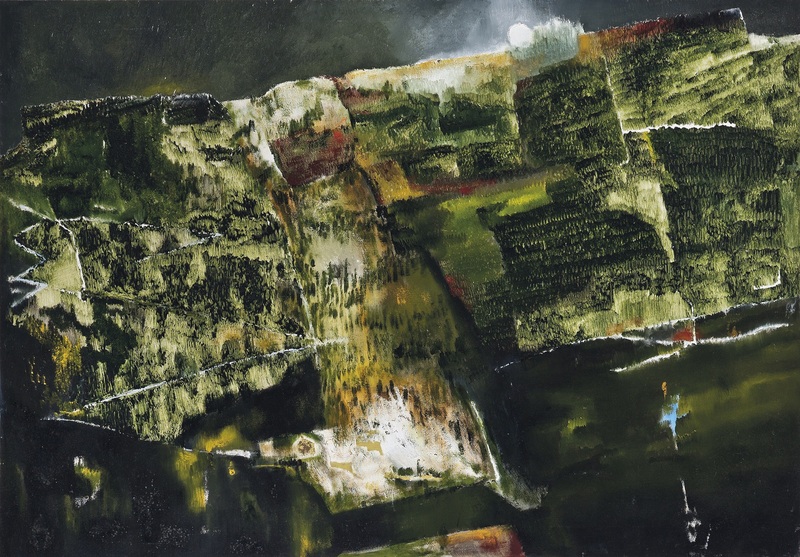 Double East Yorkshire by David Hockney sold for £3,442,500. (Click on image to enlarge). Afterwards Alex Branczik of Sotheby’s said: “Tonight’s sale was all about the quest for quality – quality across categories – from the modern masters to the new generation of artists”. 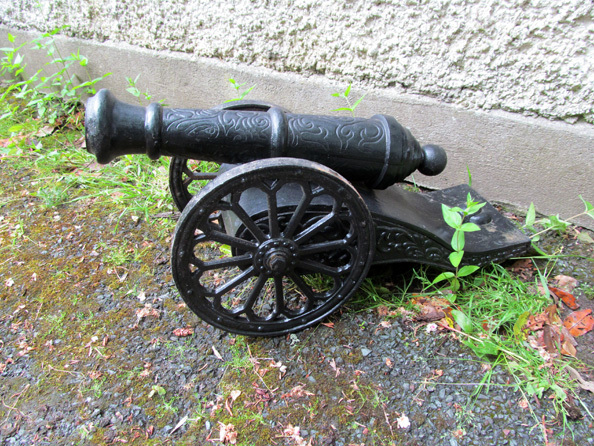 (See post on antiquesandartireland.com for June 10, 2013). Some Irish art from the Modern British and Irish art day sale at Christie’s in London on July 11. 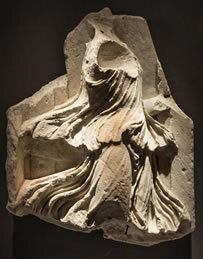 All images courtesy Christie’s Images Ltd., 2013. (Click on any image to enlarge it~). 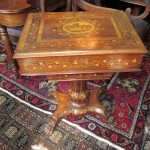 (See post on antiquesandartireland.com for June 14, 2013). The First Costume (La Premiere Mode) (£10,000-15,000). 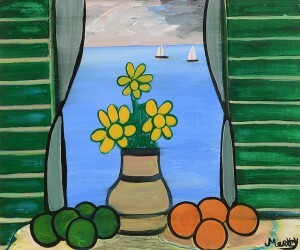 current online art auction. 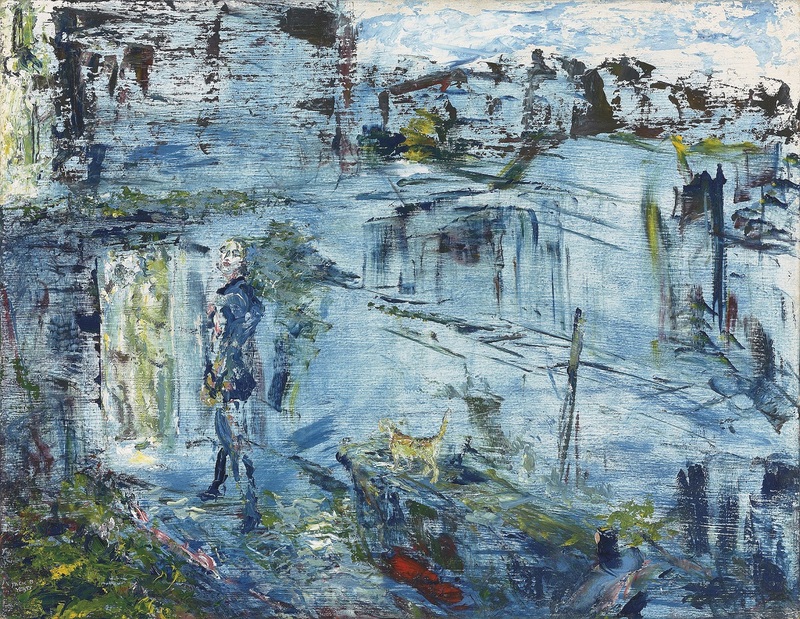 Featuring 212 lots of mostly Irish art it continues until July 1 at 6.30 p.m. The catalogue is online. Here is a small selection. 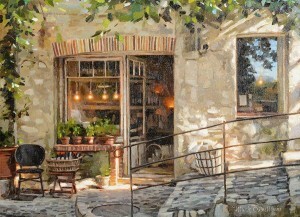 Le Magasin du Vin (4,000=6,000). UPDATE: THIS MADE 9,700. 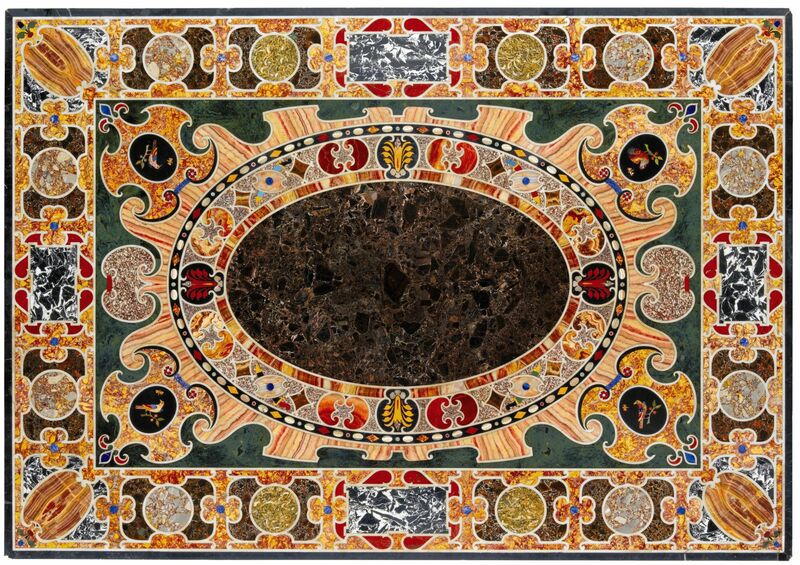 Late Renaissance table top, antique Roman marble inlay. 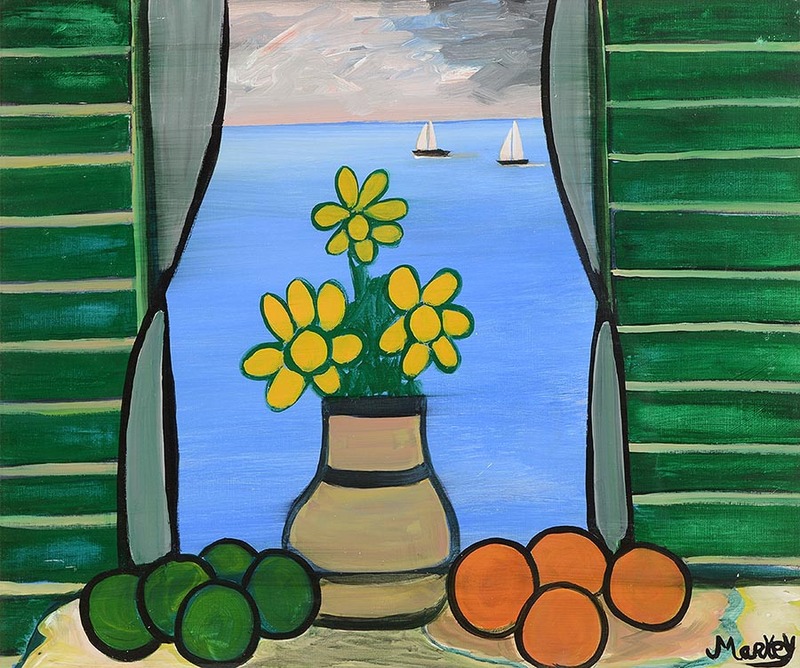 UPDATE: THIS SOLD FOR £962,500 AND WAS THE TOP LOT AT THE AUCTION. 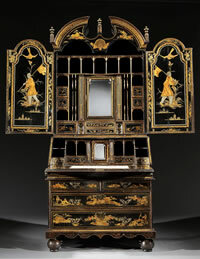 Masterpieces of furniture and decorative arts will feature at Sotheby’s fourth successive sale of Treasures, Princely Taste in London on July 3. 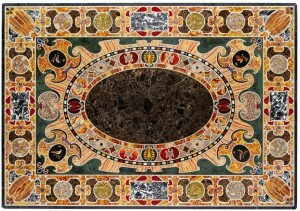 Ranging in date from the 16th to the 20th centuries the sale of just 49 lots – many commissioned by or made for European rulers and dynasties such as the Medici, Catherine the Great and Napoleon – features highlights such as a magnificent Renaissance table top inlaid with marbles from Roman ruins. It is estimated at £800,000-1,200,000. 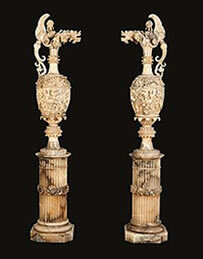 A pair of ivory vases with gilt bronze mounts is estimated at £600,000-1,000,000 and an iconic medal cabinet probably made for Napoleon has an estimate of £300,000-500,000. 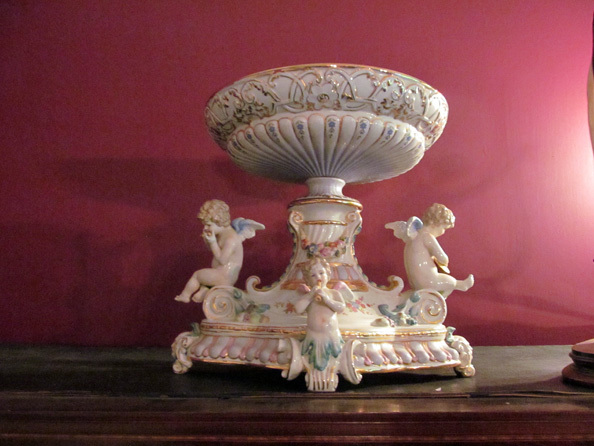 UPDATE: The sale totalled £9,218,850. Theo McNabb – Study for Room 7/7 (400-600). 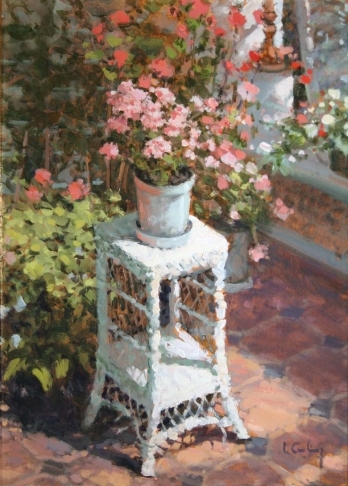 Peter Curling, Geraniums Stody, 1,000-1,500. 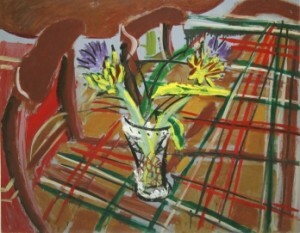 Elizabeth Cope – Globe artichokes, Tuktan rug in dining room at Shankill Centre (500-700). 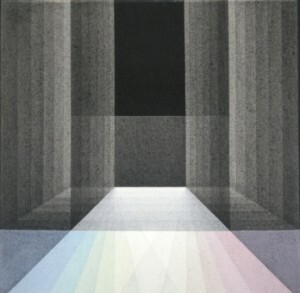 Brian Ballard RUA, Objects and Gerbras (1,000-1,500). 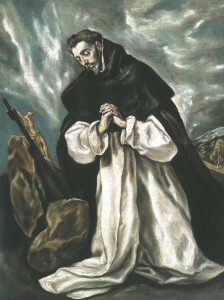 El Greco, St Dominic in Prayer. (Click on image to enlarge). 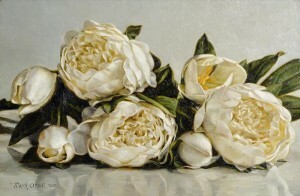 UPDATE: IT SOLD FOR £9,154,500 – A RECORD FOR A SPANISH OLD MASTER. For the first time in living memory two masterworks by El Greco will feature in the same sale. 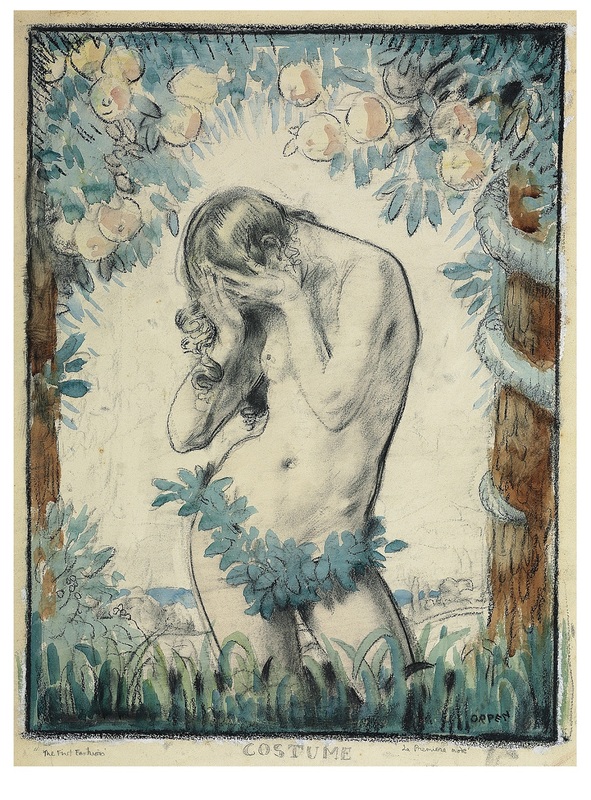 Christ on the Cross and St. Dominic in Prayer are among the highlights at Sotheby’s Old Master and British Paintings evening sale on July 3 in London. 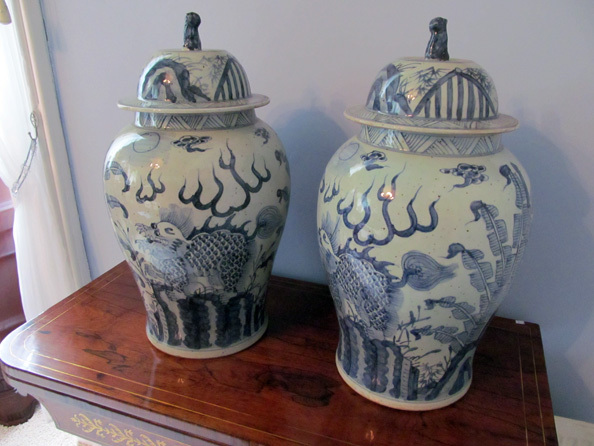 They will make their auction debut after more than 400 years and are estimated at £3-5 million each. 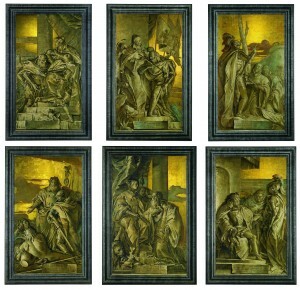 Giandomenico Tiepolo, Six frescoes. (Click to enlarge). UPDATE: THIS SOLD FOR £3,218,500, A RECORD FOR THE ARTIST. 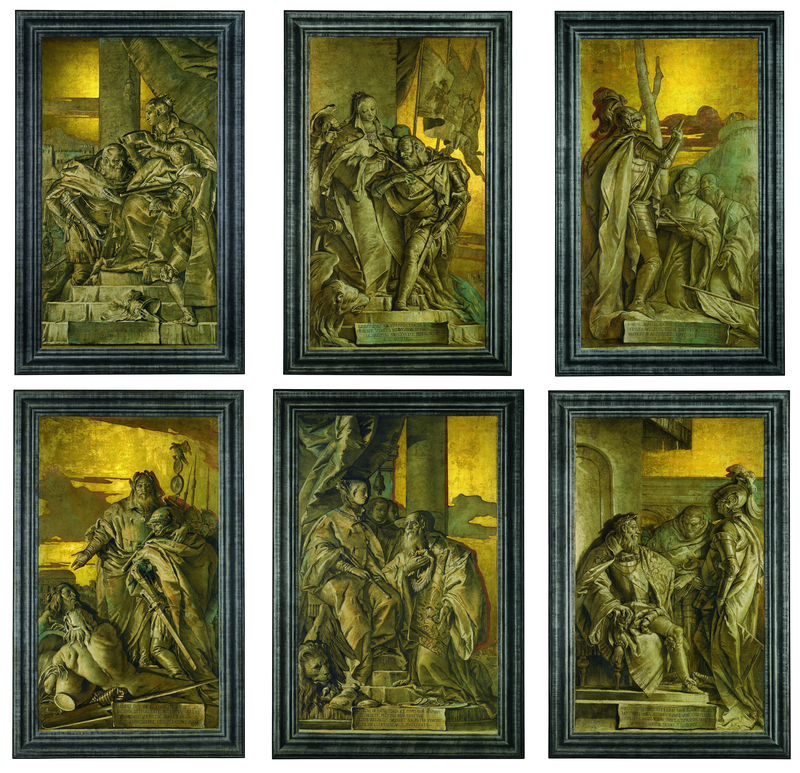 Frescoes rarely appear at auction and unusually there is a set of six monumental gold ground frescoes by Tiepolo at this sale. Dating from 1760 and originally at the Palazzo Porto in Vicenza (designed by Palladio) they were removed in 1900 and brought to Berlin. 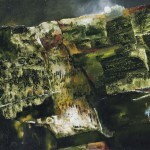 Since 1966 they have been in the collection of Dr. Gustav Rau (1922-2002). 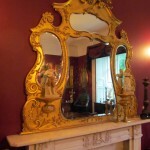 The set is estimated at £3-5 million. The sale of 48 lots has a combined estimate of £23.7 million. UPDATE: With an unprecedented level of participation from new markets and buyers from 33 countries the sale realised £35,048,000. El Greco’s Christ on the Cross sold for £3,442,500. 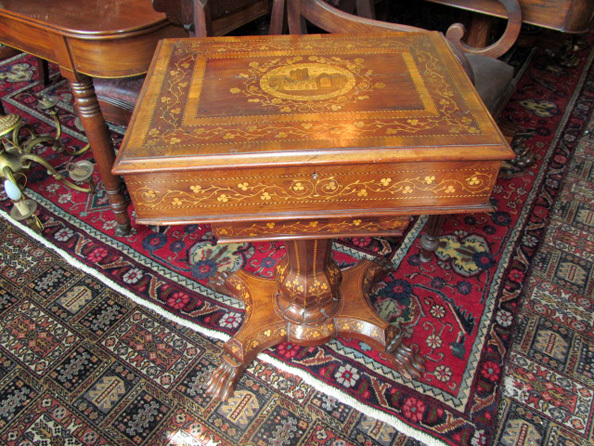 More than 700 lots will come under the hammer at an on the premises house sale in Cavan town on Sunday, June 23 at noon. 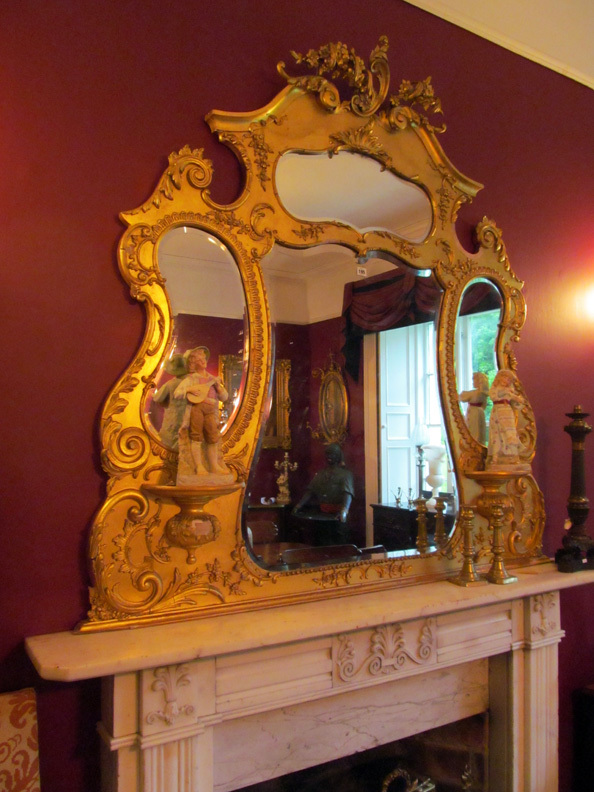 Matthews of Oldcastle will offer contents from Drumbar House. 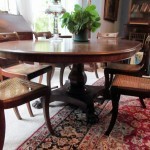 It will feature antique furniture including Irish pieces, art, silver, garden furniture and household effects. The catalogue is on-line. Here is a small selection (click on any image to enlarge it). Claude Monet Le Palais Contarini (£15-20 million). (Click on image to enlarge). 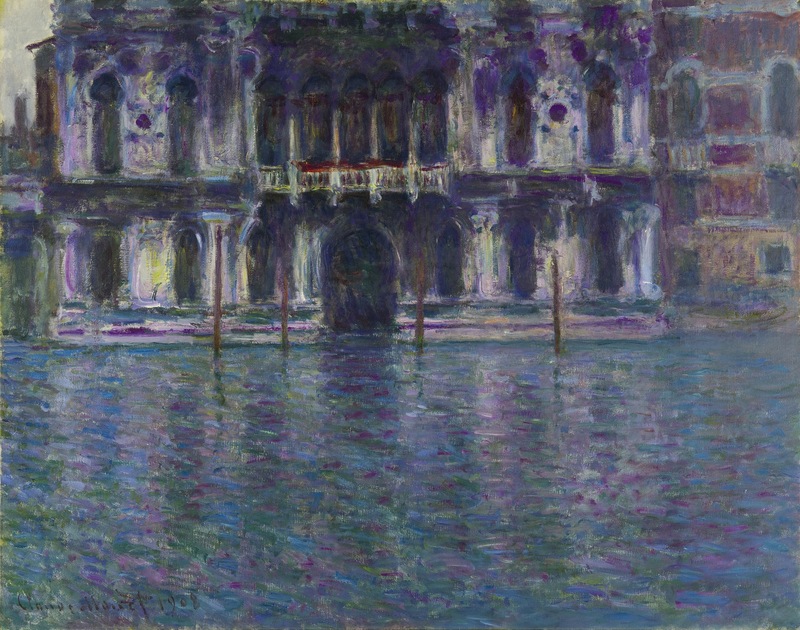 Monet’s 1908 view of Venice, Le Palais Contarini, sold for £19,682,500 at Sotheby’s in London tonight. This is the highest price ever for a Venetian painting by the artist. 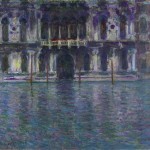 The work was completed while Monet and his wife spent three months in Venice. 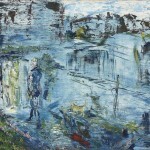 It has been widely exhibited around the world and was in the Turner, Whistler, Monet exhibition at Tate Britain in 2005. Moments before Piet Mondrian’s Composition with Red, Yellow and Blue (1927) sold for £9,266,500. 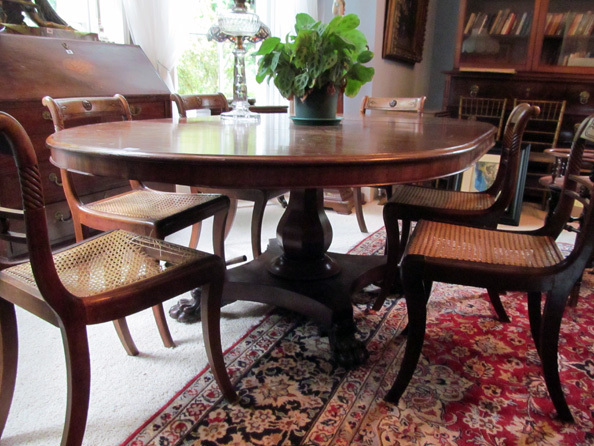 Five bidders competed for the work, which was eventually knocked down to a bidder on the telephone. The Monet was the top lot in an auction which brought in £105,939,000, just exceeding the high pre-sale estimate of £104 million. Bidders from 33 countries competed on the telephones, in the saleroom and online. The auction was 81.7% sold by lot. 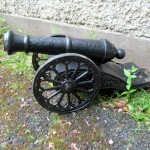 (See posts on antiquesandartireland.com for June 6 and May 31, 2013). 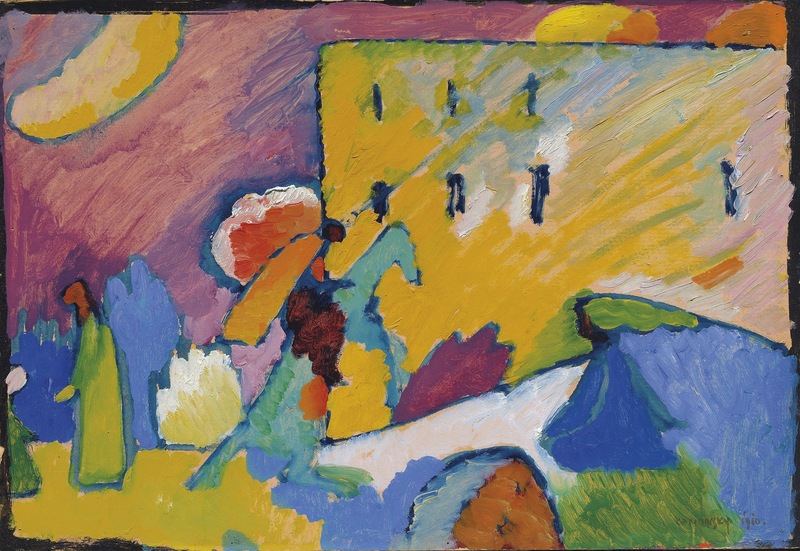 Wassily Kandinsy’s Expressionist masterpiece Studie zu Improvisation 3, 1909 was the top lot at Christie’s sale of Impressionist and Modern art in London on June 18. It made £13,501, 875 in a sale with an overall total of £64,076,575 over a pre-sale estimate of £52.8-75.8 million. 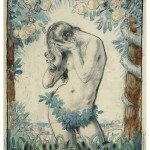 The auction was 84% sold by lot and 87% by value and 18 works sold for over £1 million. Modigliani’s 1916 portrait of his dealer Paul Guillaume made £6,781,875. Picasso’s Femme Assise dans un fauteuil made £6,109,875 and Paul Signac’s Sainte Anne (St. Tropez) sold for £3,533,875.